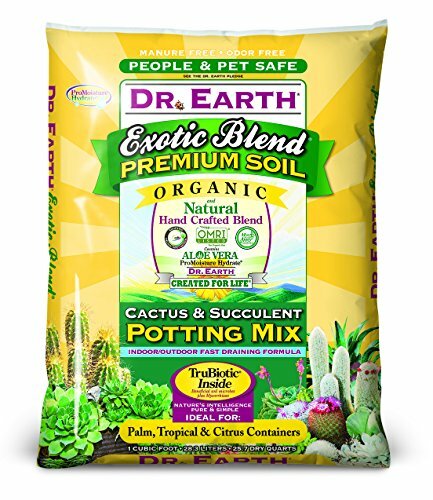 Dr. Earth Exotic Blend Cactus & Succulent Potting Mix 1 Cu. Exotic Blend® Cactus & Succulent Mix is recommended for use in all outdoor and indoor planting applications. 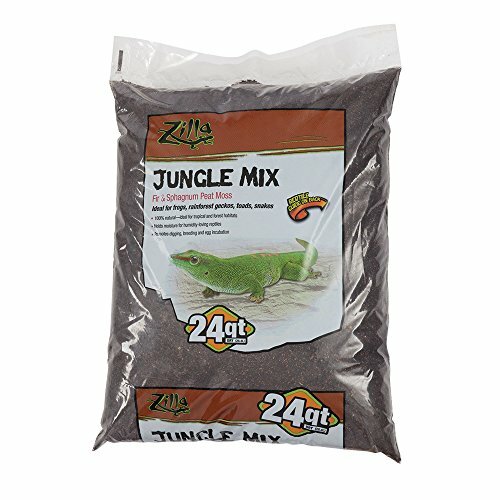 This blend has excellent drainage and water holding capabilities simultaneously. In addition to container planting, it can be used as a soil amendment for in-ground planting: cactus, succulents and all drought tolerant plants will enjoy home in our mix specially designed for their needs. TruBiotic® Inside. Living Fertilizer. TruBiotic® is alive with probiotic beneficial soil microbes and mycorrhizae. It is infused with a broad spectrum biological inoculant that results in greater adaptability and vigor. TruBiotic® renews and restarts tired soils. Fizzion’s award-winning Pet Stain and Odor Remover is safe you, your pets, and the environment. Have you ever wondered what the secret is for cleaning pet stains in carpet, fabric, and upholstery? Fizzion works the best for the removal of urine, vomit, feces, and blood stains. Neutralize and eliminate the offensive smells that your pets can leave behind. Using the proven power of CO2 Technology, Fizzion’s patented formula fights stains and odors without harsh chemicals! This supercharged power of CO2 Technology is based on the age-old technique of pouring club soda on carpet stains and is also frequently used in dry cleaning. 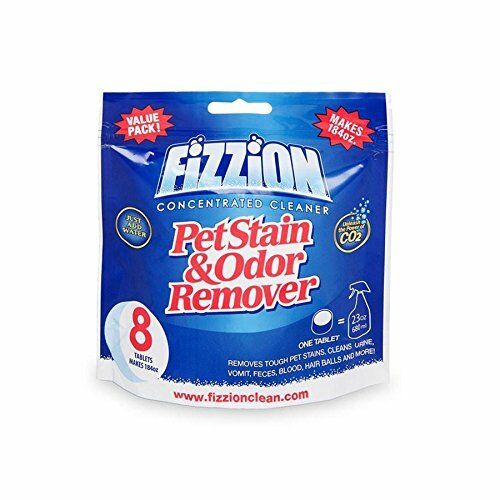 Treat stains and odors quickly, efficiently, and permanently and keep them looking clean as Fizzion discourages pets from returning to the same place to relieve themselves. Fizzion’s non-toxic formula comes in a unique tablet form. Just add water to activate the supercharged power of CO2. 8 Tablet Bag that makes 8 bottles. 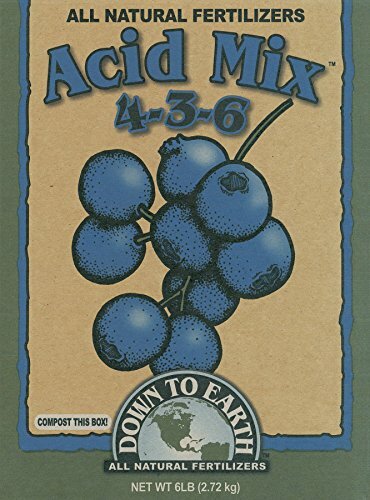 Acid Lovers® Planting Mix creates the perfect soil conditions to promote blooming and vigorous health for all acid loving plants. 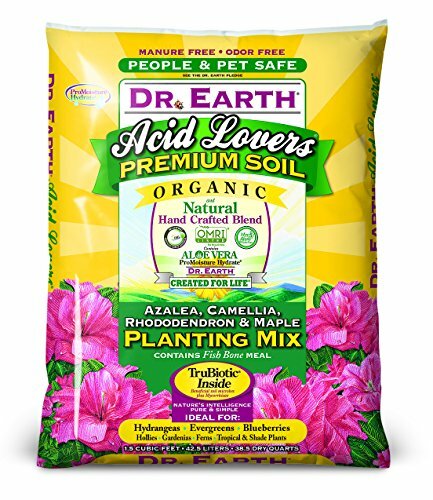 Use Acid Lovers® as a soil amendment throughout the garden when planting trees, shrubs, bare root plants, flowers, and all acid loving plants in the garden. 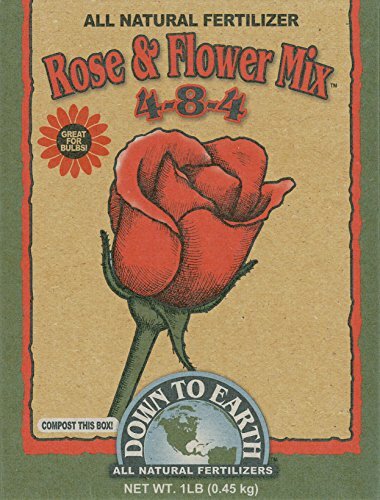 Mother earth coco + perlite mix is an rhp certified natural plant growth media that is a great alternative to potting soil & other traditional growing medias. Coconut coir is 100% natural, made from the fiber of coconut husks & is an alternative to peat based medias. 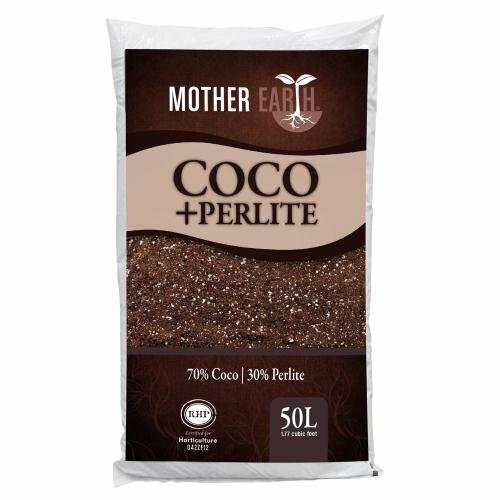 Mother earth coco + perlite incorporates 70% of the finest coco pith & fiber blend as well as 30% perlite for better aeration & drainage. Increased aeration & more drainage allow gardeners to more aggressively feed without worrying about over watering. With its unsurpassed Texture, porosity & high cation-exchange capacity, Mother earth coco + perlite creates the perfect growing environment. 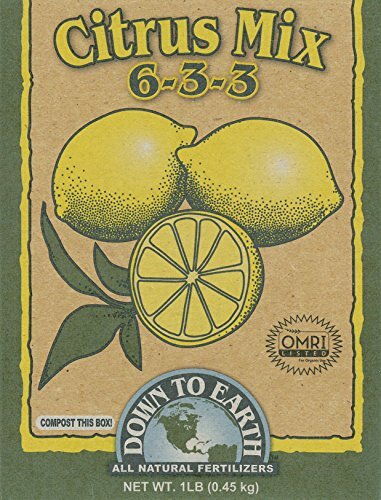 For over 30 years, Down To Earth has provided sustainable agriculture solutions. We offer all natural, highly effective and environmentally friendly fertilizers for plant care, crop fertilization, hydroponics and soil management. 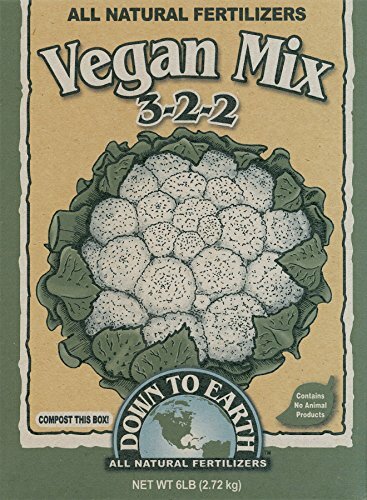 Looking for more Earth Mix similar ideas? Try to explore these searches: Plated Analog, Bead Sorting Tray Triangle, and Track Mesh Sheet.